The MC1000 has reached end of life. 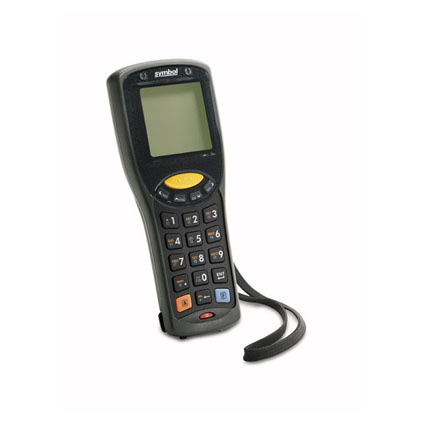 We recommend the MC2100 as a replacement. 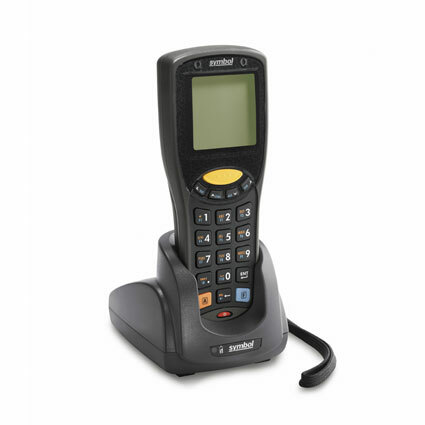 The Symbol MC1000 combines data entry and bar code scanning in a rugged unit to meet your light industrial or distribution centers needs. The simple to use design makes learning to use the MC1000 a snap, improving accuracy and user satisfaction. Meeting the IP54 specification for sealing means the Symbol MC1000 can withstand windblown dust and rain, while the ruggedized body allows it to withstand drops from 4´. Dimensions (W x D x H): 2.54" x 1.5" x 6.42"